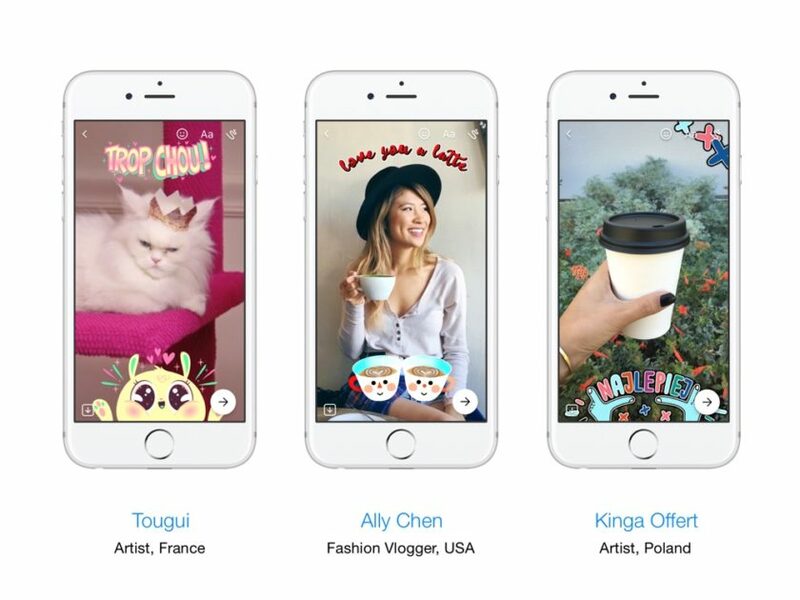 Facebook Messenger just received a massive update in the camera department, bringing forth a ton of great new features. Facebook Messenger has been a straightforward app that gets the job done in the IM department. But it’s apparent that Facebook wants it to be more than that. For instance, a while back the social network giant baked in a proper gaming aspect to the platform, allowing you to challenge your friends and family in the most casual way possible. 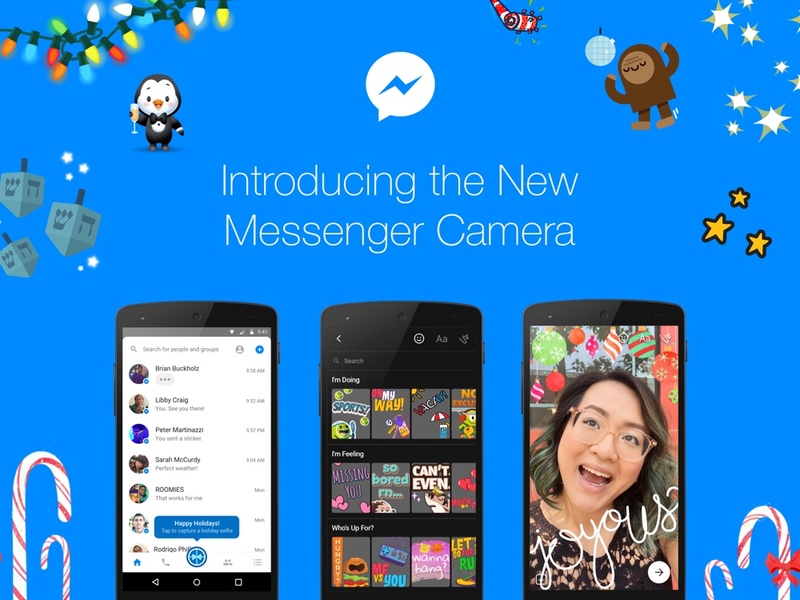 Today, Facebook is taking things even further by upgrading a key component of Messenger – its camera. The Messenger camera is now fully native and feature a ton of powerful additions that will appease a lot of users. For starters, the Messenger app now features a camera shutter button front and center. Whether you are in a conversation or not, simply press this button up and you’ll taken straight to the camera app. Press the shutter button to instantly take a photo, or long press it to start recording a video. Apart from the convenient camera button placement, the camera features a ton of 3D effects and masks which you can utilize in your photos or videos. These additions will surely add some new life to your regular snaps. Last but not the least, Facebook Messenger now lets you customize your text messages. You can kick things off by tapping on the little palette button next to the camera shutter button. You can download Facebook Messenger for iOS and Android absolutely free. Simply click on the link below to get started.